Here is a list of some houses that are available for sale in Quetta. this house that is available for sale at samungli road Quetta has 4 bedrooms with 4 touch bathrooms. two halls at bouth the floors as the house is double story. large guest room with bathroom. modern kitchen 1 car parking. Size of the house is 1900 feet and the demand of the house is 1.2 crore. for more details please click here. below is the picture of this house. 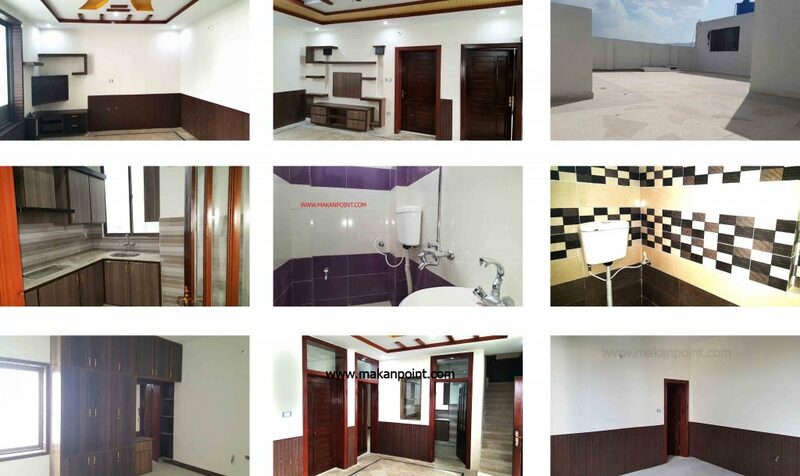 House for sale in Quetta – Property quetta. below is the picture of the house. 3. superior bungalow available for sale in Quetta. it has 5 gedrooms, 2 halls, 3 modern kitchens. all facilites are avaialbel. located in a very good new housing scheme. close to main road and the commercial area. the area is populated with newly built bungalows. price of the house is 2 core rupees . click here for more details of the property for sell. below is the picture of the house. 4 large house available for sale at Jinnah town samungli road Quetta. 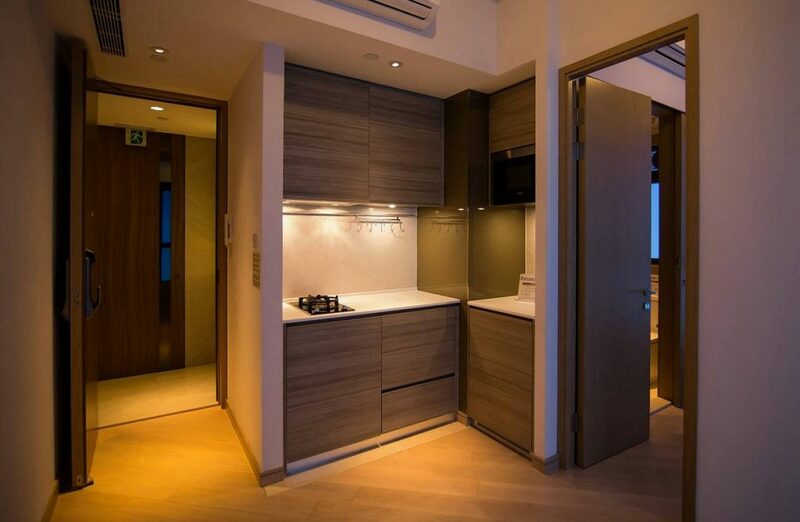 The bungalow is newly built in a modern design. 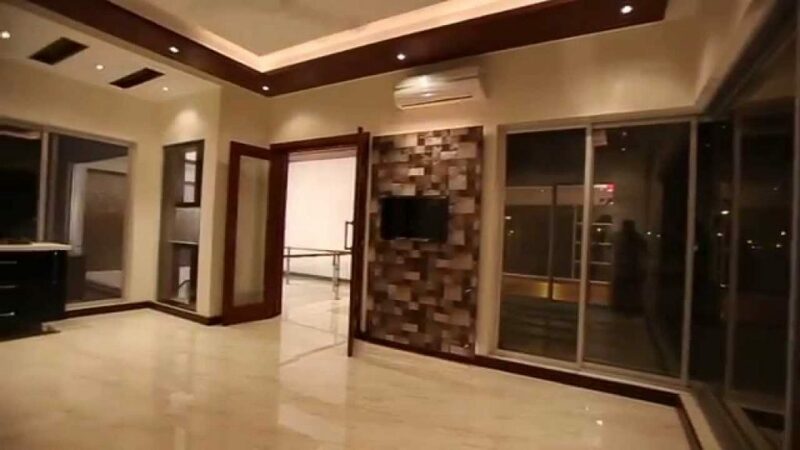 the house is 415 square yards and the price is 4.3 crore rupees. for more details of the house please click here.